Nowadays, Ohio formally legislated to raise the legal age of buying cigarettes from 18 to 21 years old.It is doubtless that the adoption of the policy would bring tobacco magnates a substantial strike. Data show, what makes most of the preventable deaths in Ohio are tobacco related diseases. There are approximately seven thousand people die from the diseases every year. Meanwhile,the average age of cigarette addicts trends to a younger structure. The situation is getting worse. A rise of the legal smoking age can,to some extent,curb a younger smoking trend. Because in a statement, WHO said that those who are over 21 years old can hardly be addicted to smoking. Earlier this year,a survey was carried out by CDC, result subsequent to the conduct indicated that 75% of the respondents supporting the policy of raising the legal age of consuming cigarettes to 21 years old. 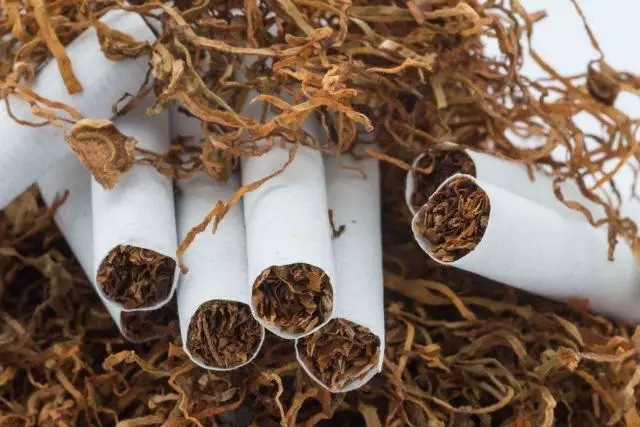 The policy is made mostly focusing on supervising cigarette agents who will pay a 250 dollars fine once an illegal sale is done towards teenagers who are younger than 21 years old. The statute will take effect on the 1st of January, 2018. At that time, Ohio will be the fifth one legislating to raise the legal smoking age.Before Ohio, Hawaii, California,Maine and New Jersey as well have already passed the legislation of that side. In the worldwide,countries, like New Zealand,Russia,Canada and so on,are undertaking law against a younger smoking trend.That is also the very evidence justifying that a rise of the legal age of buying cigarettes is an effective way in deteriorating smoking percentage. In China,it is stipulated in the Juvenile Protection Law that vending tobacco products or liquor to juveniles is prohibited. That also means the legal age of smoking is 18 years old.It is still unclear when does Chinese government legislate to raise the legal smoking age.